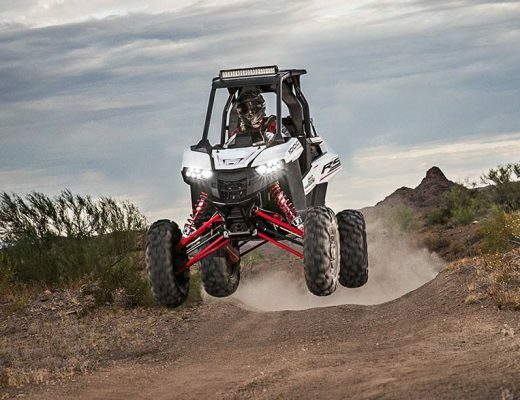 Starting January 1st 2013 a new helmet law goes into effect in California for all UTVs and side-by-sides. As part of Bill No. 1595, the law was passed last July and states “A person shall not operate, or allow a passenger in, a recreational off-highway vehicle unless the person and the passenger are wearing safety helmets meeting the requirements established for motorcycles.” This law applies to dunes, trails, and anywhere UTVs are used. Whether you live in California or not, Impact by MasterCraft Safety has you covered for all of your safety needs. Their latest offering is the SXS Helmet, which was designed specifically for side-by-sides. The SXS Helmet is DOT-compliant and made in the USA. The composite construction is lighter than the competition and it is packed with features including numerous ventilation openings, an adjustable visor, and the ability to be wired for an intercom system. 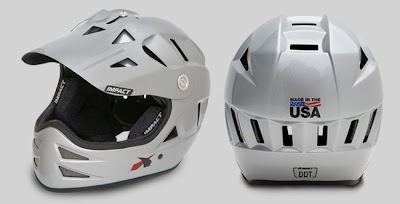 The SXS Helmet from Impact is affordably priced at $299 and is available in sizes ranging from XS to XL in white, silver, gloss black, or flat black.